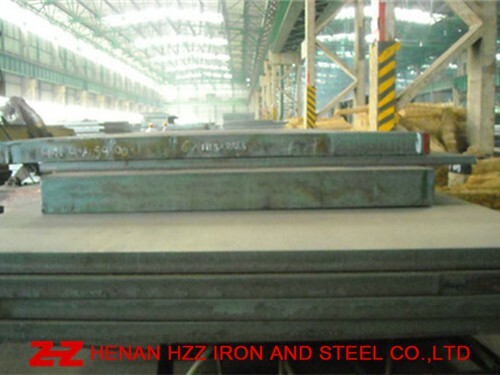 LR Grade DH40 Shipbuilding steel plate is mainly used to Shipbuilding Project and Ocean Offshore Structural Project. LR Grade DH40 Shipbuilding steel plate, LR Grade DH40 Ship steel plate, LR Grade DH40 Marine steel plate, LR Grade DH40 steel plate . UT (Ultrasonic examination), AR(As Hot Rolled only), TMCP(Thermal Mechanical Control Processing), N(Normalized), Q+T(Quenched and Tempered), Z Direction Test(Z15,Z25,Z35), Charpy V-Notch Impact Test, The Third Party Test (such as SGS Test), Coated or Shot Blasting and Painting.